Whether you want it up or down, straight or curly, braided or twisted, we’ve got pretty bridesmaid hairstyles that will sweep you off your feet! The wonderful thing about weddings is that whether you’re the bride, the bridesmaid, or the guest, there are a lot of romantic bridesmaid hairstyles you can choose from. We’ve got gorgeous ones right here to inspire you, so keep reading and pin away! 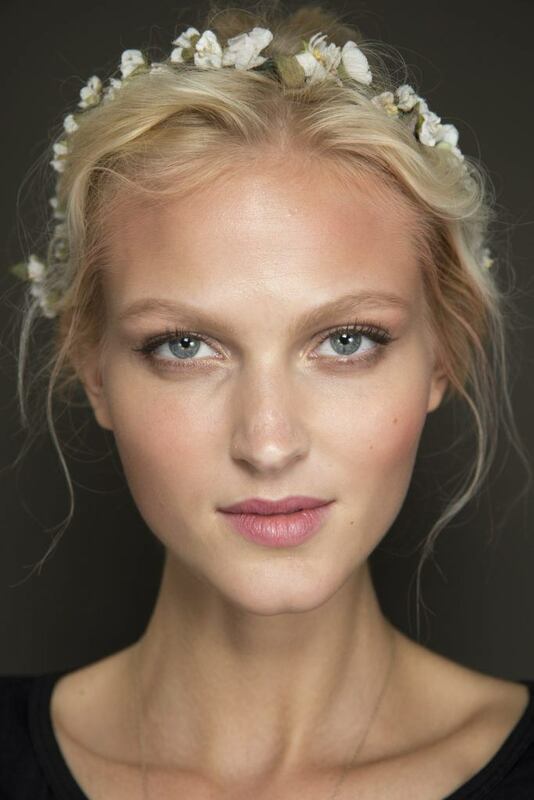 This super feminine look featuring a floral headband would go with a flowy dress or a boho-chic themed wedding. Depending on your gown, you can also opt for a different head piece such as a bedazzled headband, or a plain one. 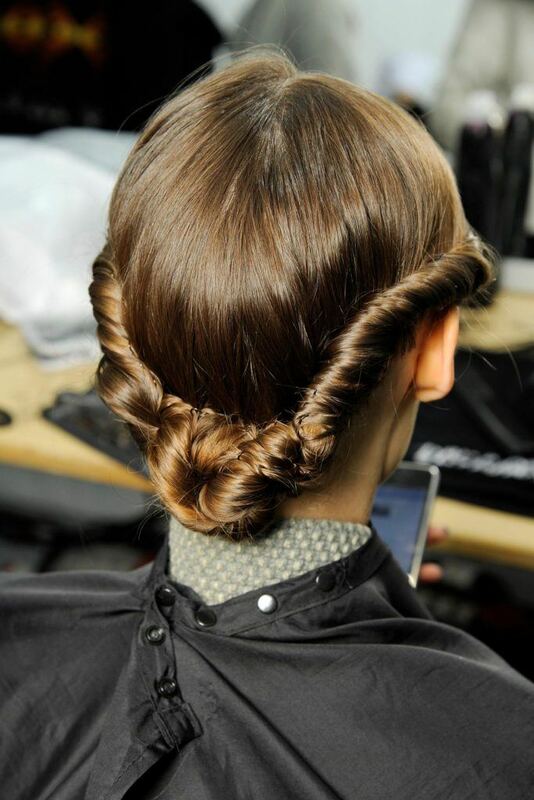 Keep a few strands of hair loose to keep it romantic. Use TONI&GUY Sea Salt Texturising Spray to give it a bit of texture and get that undone vibe. 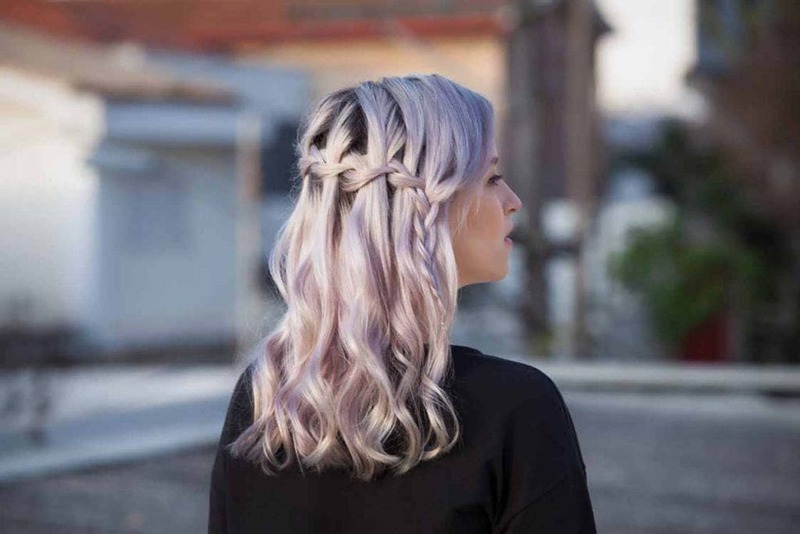 If you feel like everybody’s going to be curling their hair for the wedding and you want something different, this is a really stunning option. It works with any length, and it’s a ‘do that you can create on your own, so there’s less for you to stress about. 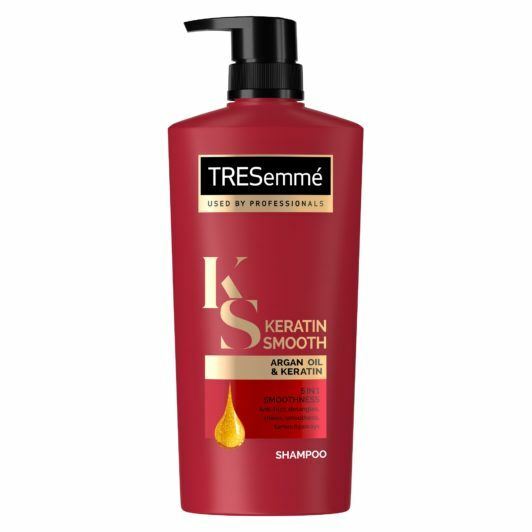 Editor’s tip: To make your hair sleek, straight, and frizz-free, wash it with TRESemmé Keratin Smooth Shampoo and condition with TRESemmé Keratin Smooth Conditioner. 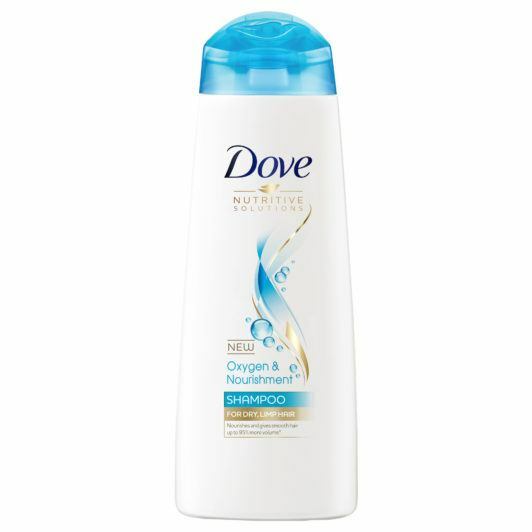 It’s our go-to product for achieving sleek hairstyles—it cuts our ironing time short! Bridesmaid hairstyle: Curly waterfall braid. Now if you’re all about curls, this is the curly version and it’s equally pretty. If you have highlights, it’s also a great way to show off your shades. There are tons of bridesmaid hairstyles for short hair, but this is one of our favorites. This style looks real cute with any length, actually, but if you have shorter hair, it gives it a nice layered effect. Curl the ends for extra flair. 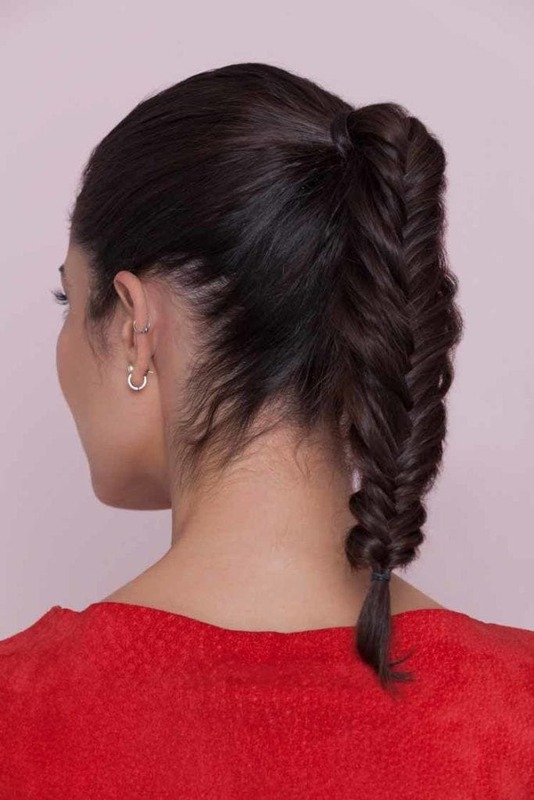 Put that bridesmaid hair into a high pony and start fishtailing! This ponytail hairstyle for bridesmaids gives you a clean polished look with extra glamor at the back. 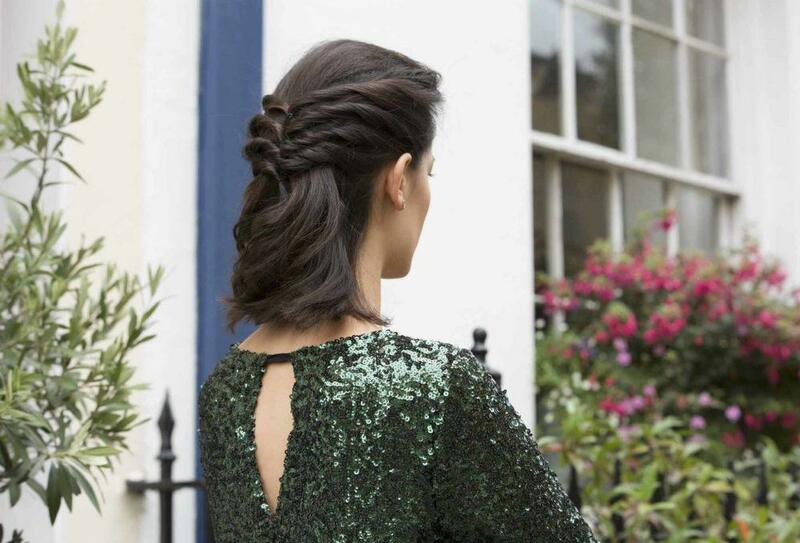 It suits short to medium length hair best, and would benefit bridesmaid dresses with pretty details at the back because you won’t have hair covering them. 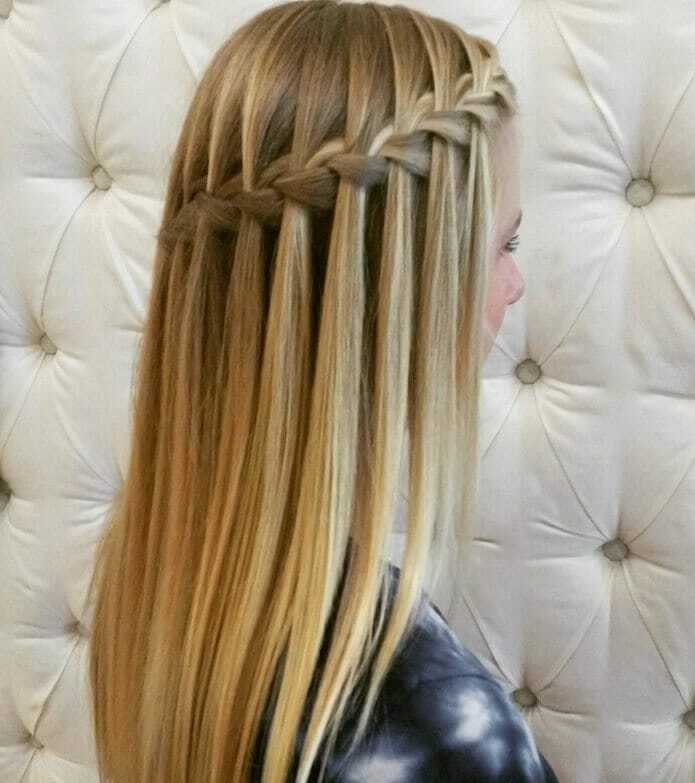 If you want to show off your long, flowy hair, this is the way to go! 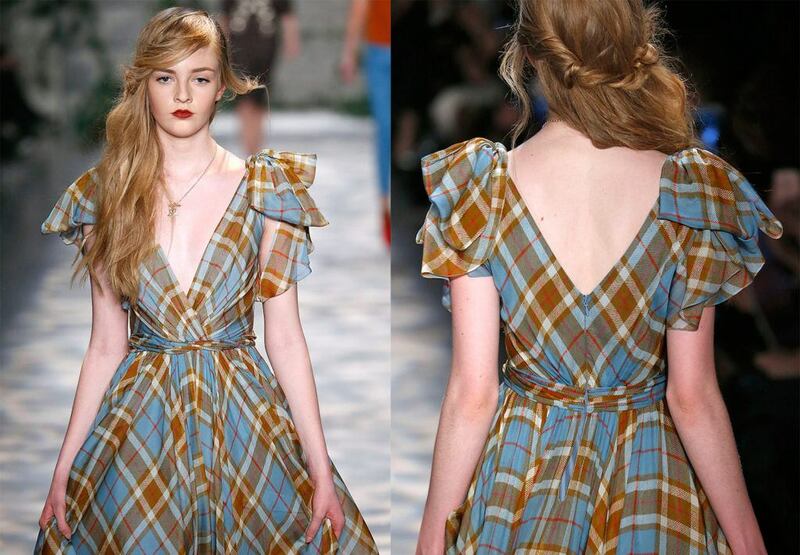 This runway look makes for a pretty bridesmaid hair. It’s actually simple, not much frills—just twists here, knots there—but still oozing with romance and drama. 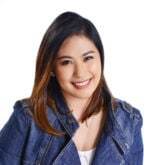 Editor’s tip: This look needs a shampoo that gives your hair bounce and volume like Dove Oxygen & Nourishment Shampoo, so it doesn’t fall flat. If you’re looking for simple bridesmaid hairstyles that still incorporate pretty little details into it, you might like this twisted low bun hairstyle. It’s pretty straightforward from the front, but the twists at the back provide just enough romance. So go on and shine with these picture-perfect bridesmaid hairstyles! To check out more inspiring looks for special occasions, click here.